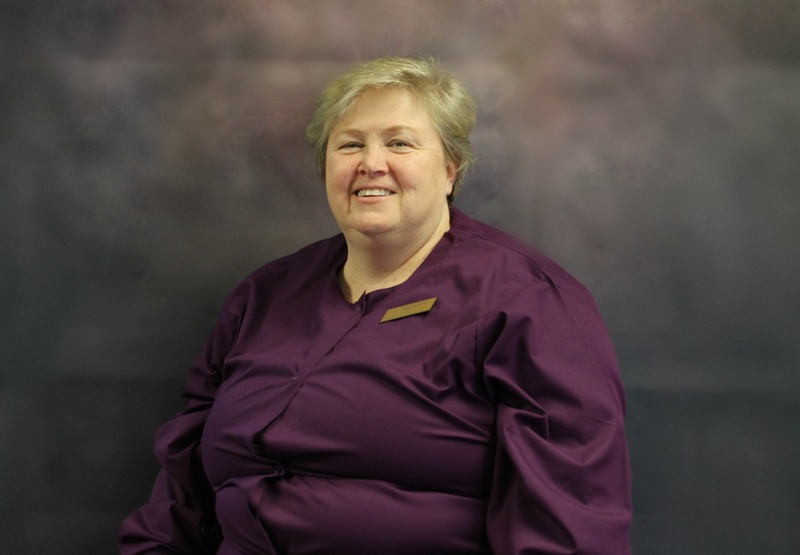 Dr. Laura Gushue is a 1988 graduate of the University of Kentucky College of Dentistry. Dr. Gushue has had experience in the community health care since 1990. She began with 9th Street Dental Center in June 2015 and is happy to serve patients of all ages. She has a special place in her heart for children. "My favorite patients over the years have been the children with all their energy, the trust they place in me and their eagerness to learn.